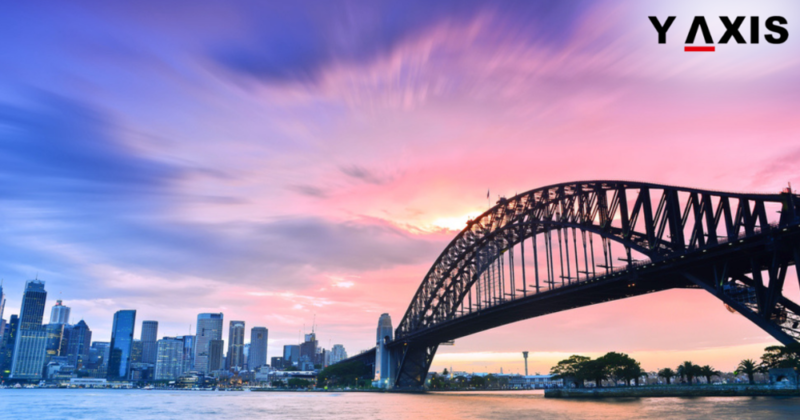 Will new conditions be attached to Australia Visas? Alan Tudge the Population Minister has said that new conditions will be attached to Australia Visas. This will be under the policy to attract overseas migrants to Australian regions. The conditions will specify where the newly arrived immigrants can reside and work. This is while they are on Australia Visas, added the Minister. The crucial point here is that till immigrants become citizens, they are on Australia Visas, said Tudge. This is the time wherein conditions can be attached for them, he said. Already there are diverse conditions that are attached, said Tudge. This includes for example immigrants being sponsored to reside in South Australia. This is through one of the immigration schemes, he added. The conditions that already distinguish amongst the Australian States can be applied to urban and regional divides said Tudge. However, it is not just the regional disparities that will be considered. Even smaller states will be the consideration. For instance, South Australia just added 10,000 individuals in 2017, informed the Minister. On the other hand, Melbourne added 10,000 individuals per 25 days, said Alan Tudge. We are holding discussions in this regard with the Premier of South Australia said the Population Minister. The premier plans to expand the State significantly with the perspective of the population. This includes utilizing the leverage of immigrants, he added. Discussions are also on with Northern Territory Chief Minister informed Tudge, as quoted by the Australian. This also includes other Chief Ministers and Premiers as well, he said. The details of the conditions are being worked upon, added Tudge. Some aspects will be revealed prior to the end of the year, explained Tudge. However, the complete outline will be ready prior to the elections, he said.